Language: Mostly Spanish although this is the Basque region so some speak native Basque. We checked in to the Astoria 7 which is a movie-themed hotel and inspired by the San Sebastián film festival I believe. Hitchcock himself is perched in wax on a director’s chair in the lobby. It’s a fun, modern four-star hotel with friendly staff and every modern facility you could need. Its location isn’t perfect but not the worst either. The beach is about 1.4km away and the old town is about a 20-minute walk. 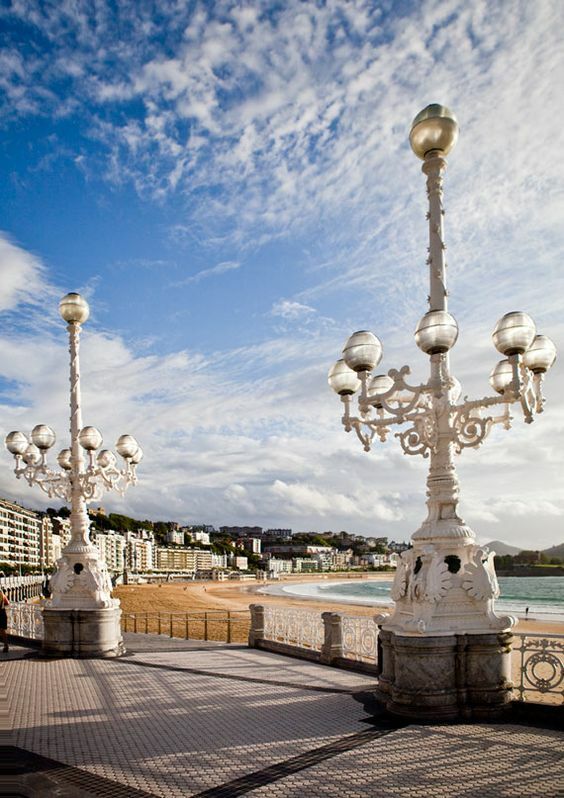 San Sebastián is busy all year round from what I can gather so hotels are often booked up. If you do want to indulge in the full-on five-star experience you’ll need to give yourself plenty of planning time and book the Maria Cristina hotel which is ideally located near the beach and offers hotel accommodation on a grand scale with lashings of luxury. You absolutely HAVE to take a stroll around the ridiculously pretty promenade with its white railings that skirt the entire promenade but be sure you’ve had a good breakfast when you start the climb upwards to the Mota Castle. This is a trek but a worthwhile one. We took the steps (the stairway to heaven!) but I’m pretty sure there’s an easier path you can take. 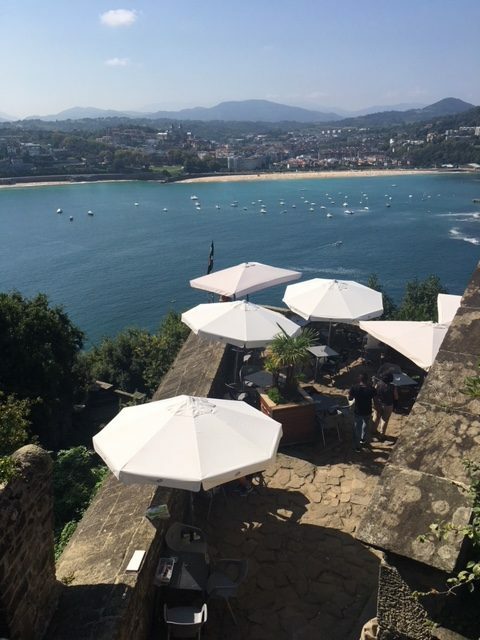 Take in the amazing views of the city as you climb Urgil Hill (Mounte Urgull) and at the top, you’ll find a 16th Century castle with military ruins with a free museum which takes you through the historic significance of the city. The best part? The most incredible panoramic views you get to enjoy once you arrive at the very top balcony. You’re only located five minutes up there but the views are breathtaking. As well as being rewarded with the views, there’s a great little bar on the way back down that I happened to have one of the best mojitos I’ve ever tasted. Granted I was thirsty so perhaps I wasn’t in the fussiest of form but regardless it was heavenly. 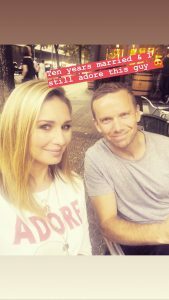 We sat there and soaked up the sun with the most incredible backdrop all around us. With more Michelin star restaurants per capita than anywhere else in the world (15 stars across 7 restaurants), we had to indulge, especially given the occasion. 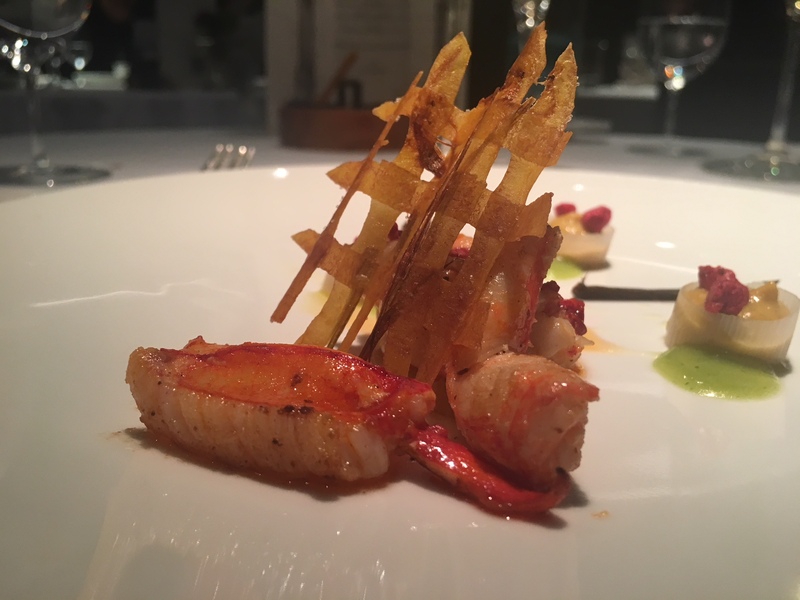 My husband, Ben, had booked the world-famous Arzak restaurant about four months prior and it appears that’s pretty standard so book as early as possible! Ranked number 1 of 725 restaurants in San Sebastián (and No. 30 in the world) this is a restaurant that boasts a worldwide reputation for one of the most innovative food experiences in the world. Arzak has been in the same family for generations and there’s certainly a sense of warmth from the staff on arrival. There’s an a la carte menu but we opted for the tasting menu and chose a nice bottle from their wine cellar that’s stocked with in excess of 100,000 bottles of wine apparently. 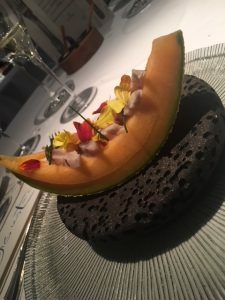 After lots of ‘surprises from the chef,’ the tasting menu got underway and it was certainly one piece of food art after the next with each taste more divine than the last. 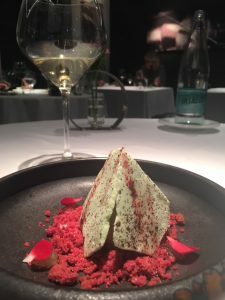 However, at the risk of sounding very spoilt here, I didn’t think the service was quite as impressive as I’ve experienced in other, heavily awarded, restaurants. 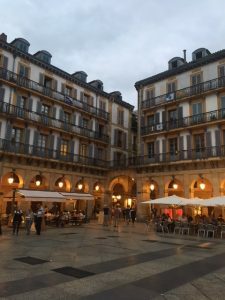 Explore the old town (the ‘Parte Vieja’)… For me, wandering the winding narrow streets of the bustling old town is probably one of my favorite things to do. Pottering around the old vintage shops that are juxtaposed with hipster interiors boutiques selling plants in baskets and hand painted furniture to stopping for some pintxos (the Basque version of tapas pronounced ‘Peen-chos’) and a glass of the local wine is my idea of heaven. If shopping, food, wine and sightseeing is your thing then this destination goes well beyond gastronomic heaven. Don’t miss the incredible details of the baroque work on the basilica either. The Basilica de Santa Maria del Coro is a landmark you won’t miss as you wander around. 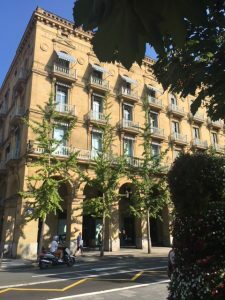 We had lunch outside the Ubarrenchena restaurant (on Calle Portu) and sampled some pintxos while watching the world go by. 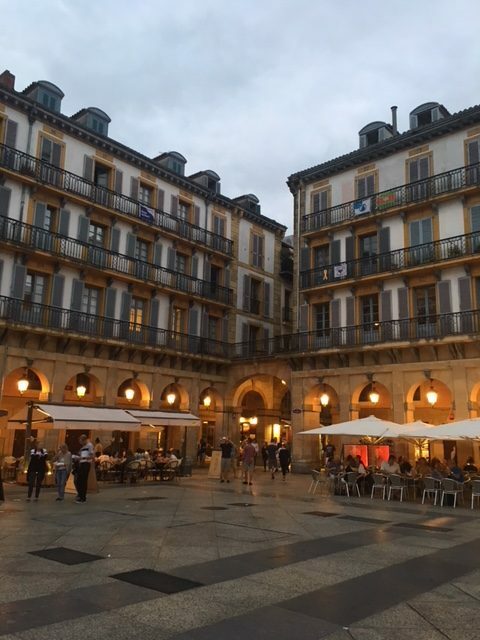 Dine like a local…One thing I’d highly recommend you do is a pintxo food trail with a local expert. Some of our family had already experienced this on a previous trip so we booked in advance and it didn’t disappoint. We booked ours with Mimo food. You’ll be given a meeting point and you gather there to meet your guide. 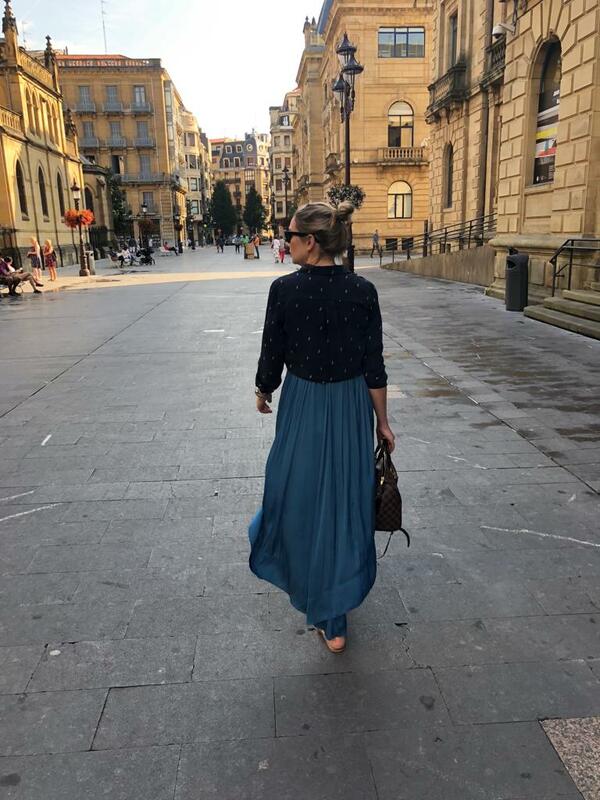 Ours was a gorgeous local lady called Eli who knew every nook and cranny of San Sebastián. Eli gave the group a quick intro talk and the tour got underway. Knowledgeable and up for a bit of craic, Eli was the perfect guide. Think a pub crawl but with tapas and insider knowledge. Eli knew everyone and brought us into places that we never would’ve found ourselves in without her steer. A great opportunity to meet others exploring the city, our group was made up mainly of American’s and as the wine flowed, so did the chats. After the tour (which was honestly a huge highlight of the trip) I got Eli to send me a list of the places she brought us. It’s pretty extensive but I’ve listed it below for reference. 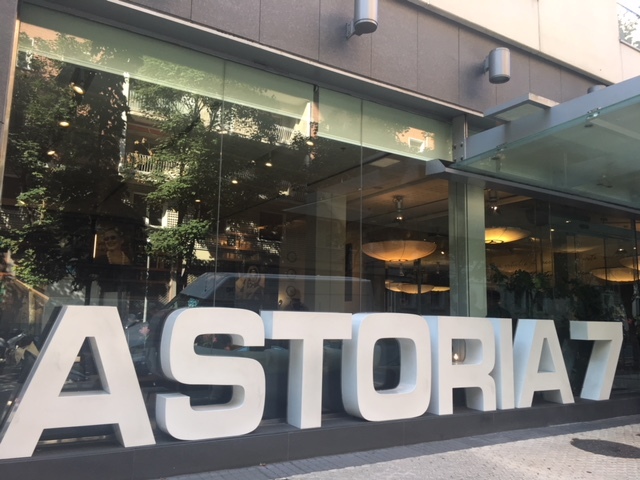 If I were to choose a couple of ‘must-visit’ places on the list I’d have to opt for the Sheep’s milk cheese risotto in Borda Berri and the t-bone steak (pintxo form) at Txuleta. The cheesecake at La Vina, when paired with the sweet sherry wine (I’m not normally a fan of sweet dessert wines), was something special too! 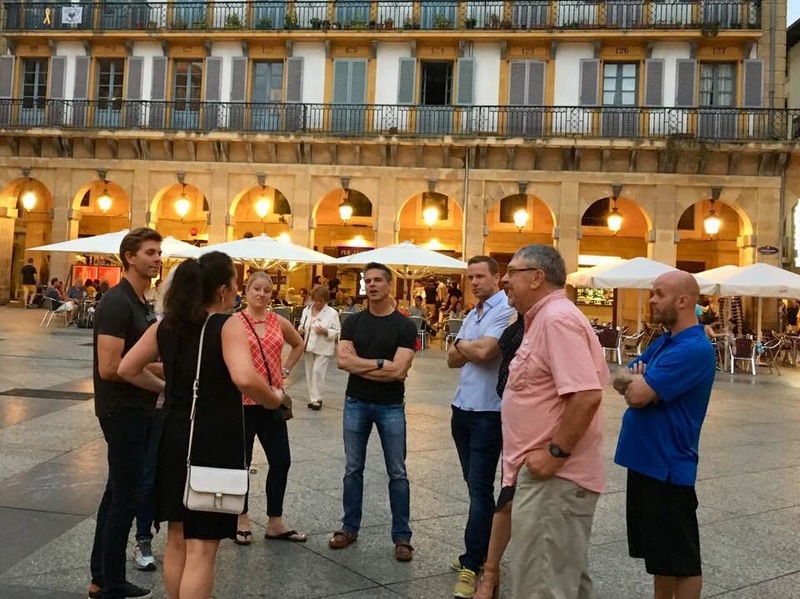 Our pintxo food trail group gather with our guide at Constitution square or ‘Plaza de la Constitucion’, (the heart of the fiesta and festivities in San Sebastian) as she explains that the balconies still have the numbers from the days when it was a bullfighting ring. These days however it’s more martini than matador! San Sebastián is a stylish, historic, glamorous city with sunshine, sand and the best food and wine the world has to offer. It’s not just gastronomic heaven. It’s just heaven! See below for the full list of restaurants, cafes and bars we visited on the Mimo food pintxo tour I mentioned above. Pimiento relleno de Tartar de Bonito – Stuffed Piquillo pepper with tuna tartar. 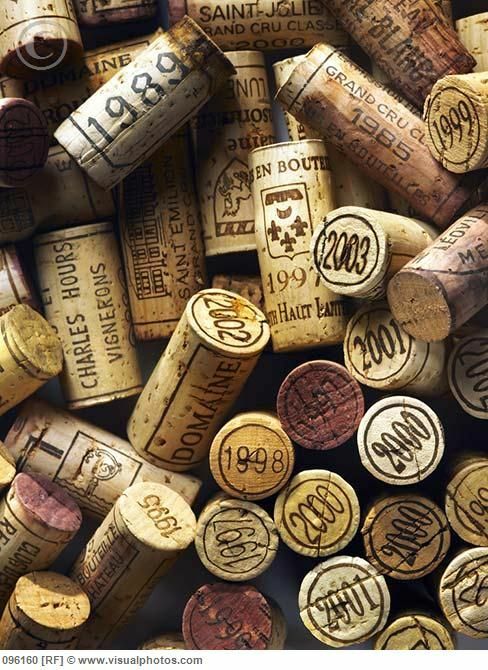 –Rekondo – its more expensive but it has one of the best wine cellars of the world! Mirador de Ulia& Bocado I mentioned both with lovely views and nice Food, the first one is got one Michelin Star. Sta. Lucia is your place to go in Puerto street. And the Ham shop we stopped by is call Zapore Jai, also in that same corner. For buying cheese there is a Cheese shop is call “Elkano 1” in Elkano Street in the city center, other one in the Old Town is called Aitor Lasa in Calle Aldamar. One of the Cider Houses that will be open these days will be Petritegi. Fun experience!